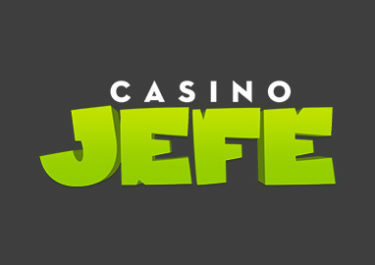 Casino Jefe – Summer Promotions! Enjoy great extra treats in the casino! 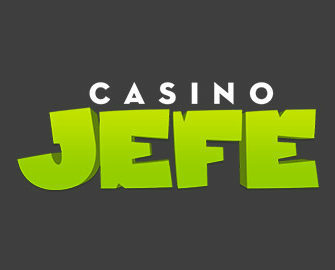 Have an awesome summer gaming adventure with some sweet treats at Casino Jefe as the team has again put together a good mixture of Free and Super Spin Bounties as well as spins on the mighty Jefe Jackpot Wheel that holds prizes ranging from Free Spin bounties, cash prizes to a whopping €5,000 Jackpot. Not to be missed! Not yet joined Jefe? Then sign-up now and enjoy their Welcome Package, starting with 11 Free Spins on Spinata Grande, no deposit required and winnings have no wagering requirement. After those players have the choice between wager Free, Super and Mega Spins or deposit matches for the first three deposits. Estupendo! 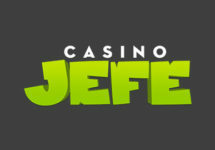 Thursday, 31st August 2017: Get one spin on the Jefe Jackpot Wheel for every €50 deposited. Prizes on the Wheel are win Free Spin bounties, cash prizes or a whopping €5,000 Jackpot. Note that at Casino Jefe winnings from Free or Super Spins are cash, no wagering requirement. Terms and Conditions apply, read them carefully. Launched in 2015, the casino is operated by LuckyDino Gaming Ltd. and holds a MGA license. Games offered are from Netent, Bally, Barcrest, Microgaming, NextGen, Play’N Go and WMS, however, no Live Casino. The site is only in English language and customer support is available daily via Email and Live Chat from 09:00 – 01:00 CET. Players on Jeve Level 4 or higher are treated to an unique 15 minutes Support Guarantee. If Live Chat waiting time or E-mail replies during business hours take more than 15 minutes, they will credit 10€ real money to the player’s account.